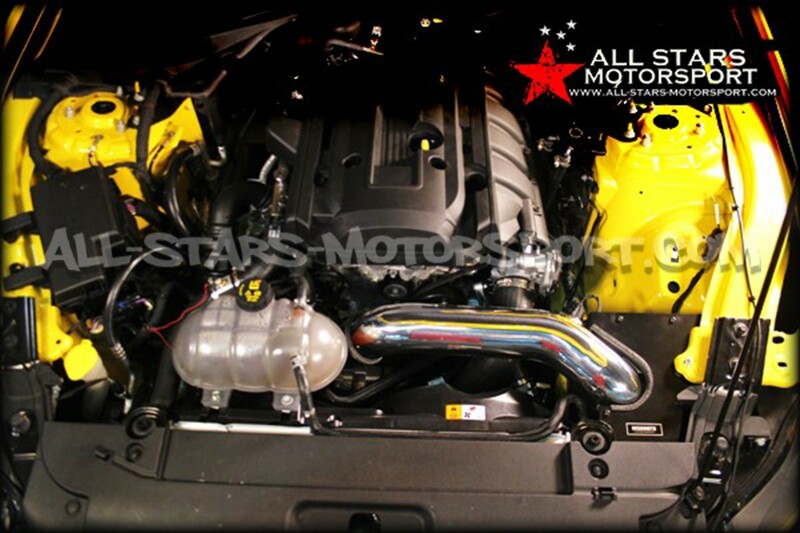 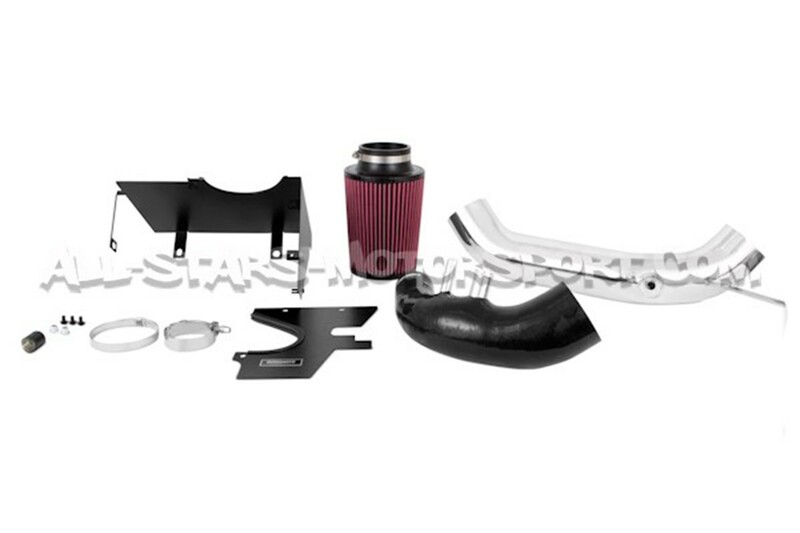 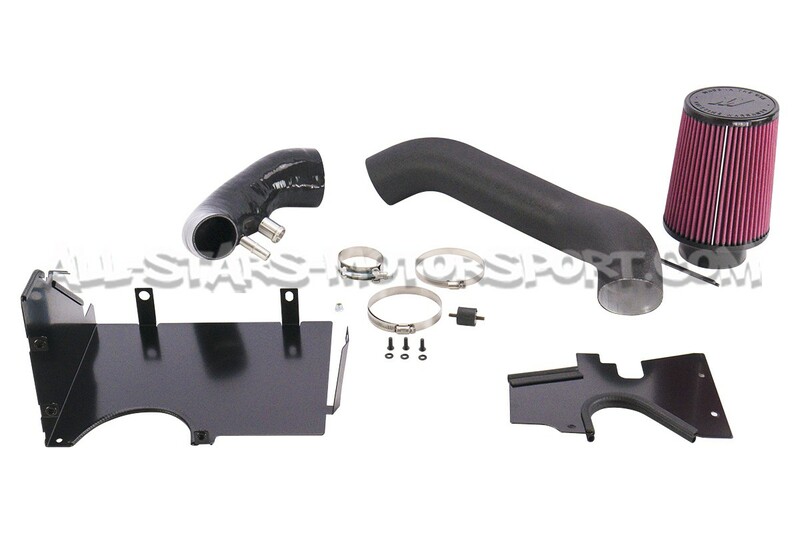 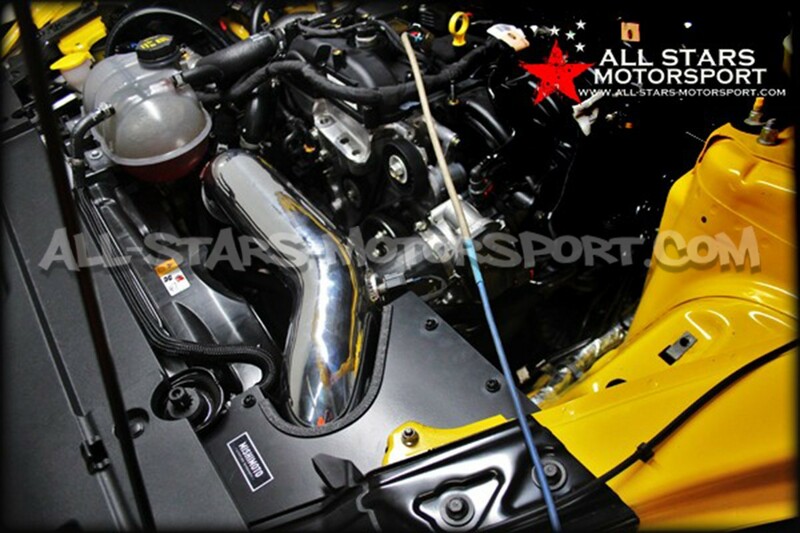 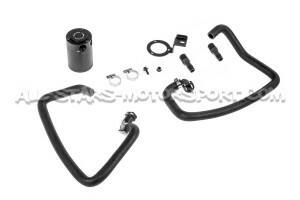 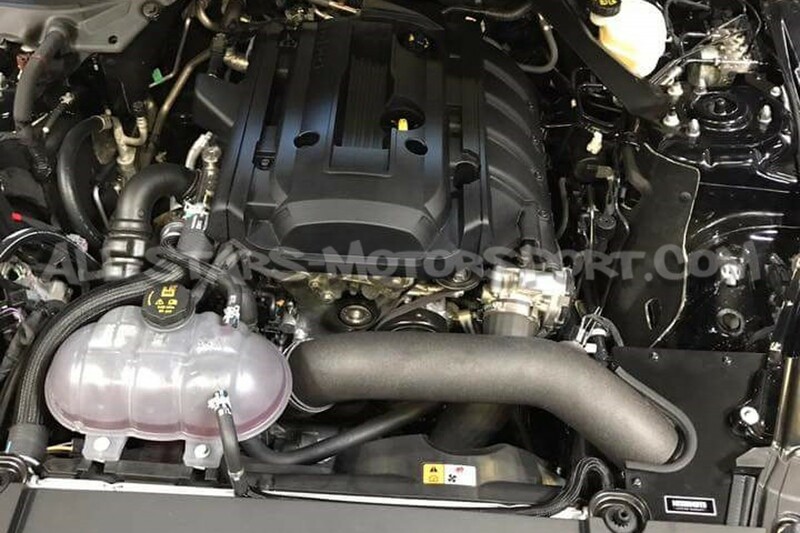 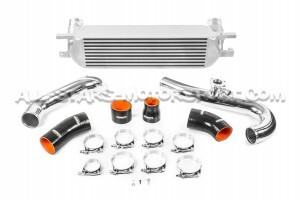 This Mustang air intake features numerous innovative components, including a wire-reinforced turbo inlet hose that will not collapse under suction and boost and prevent the intake pipe from the dreaded heat-soak. 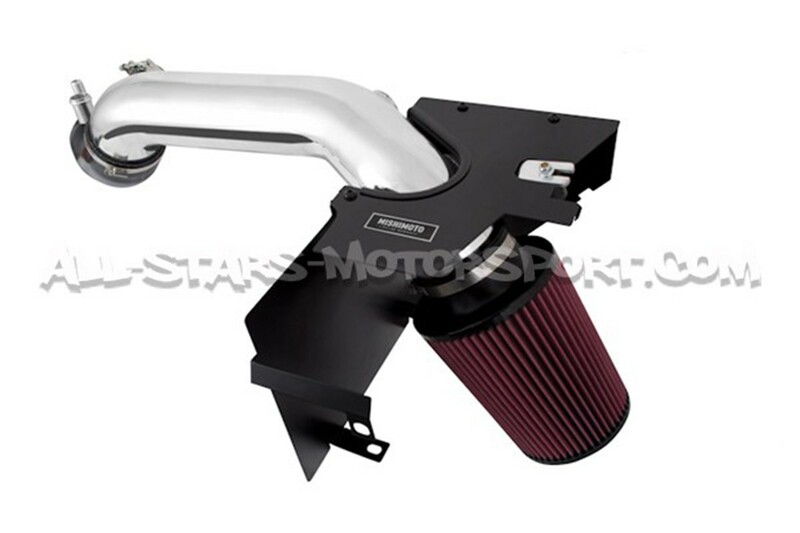 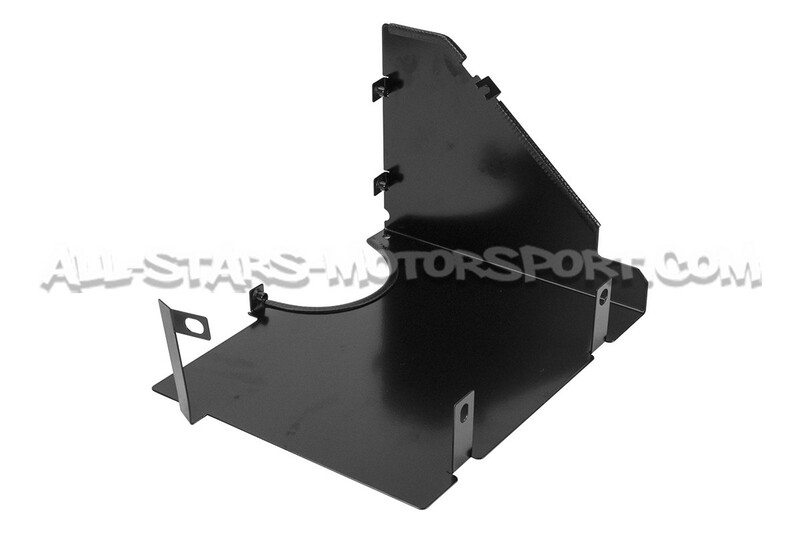 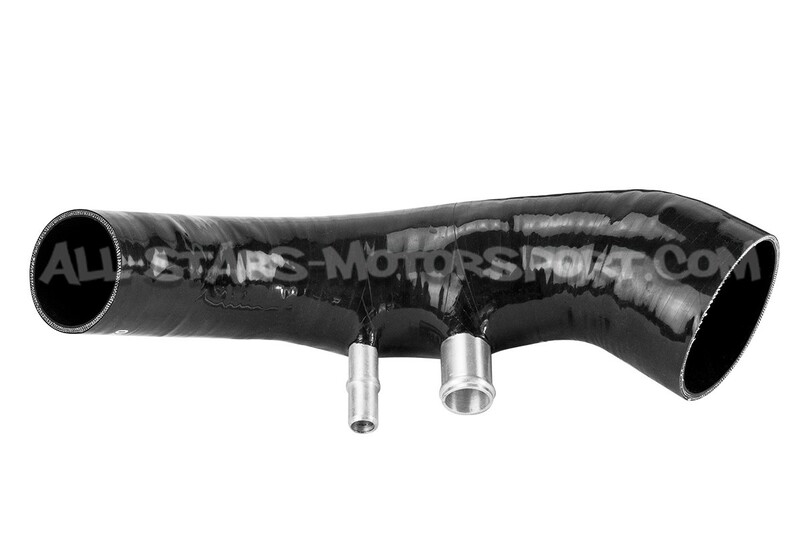 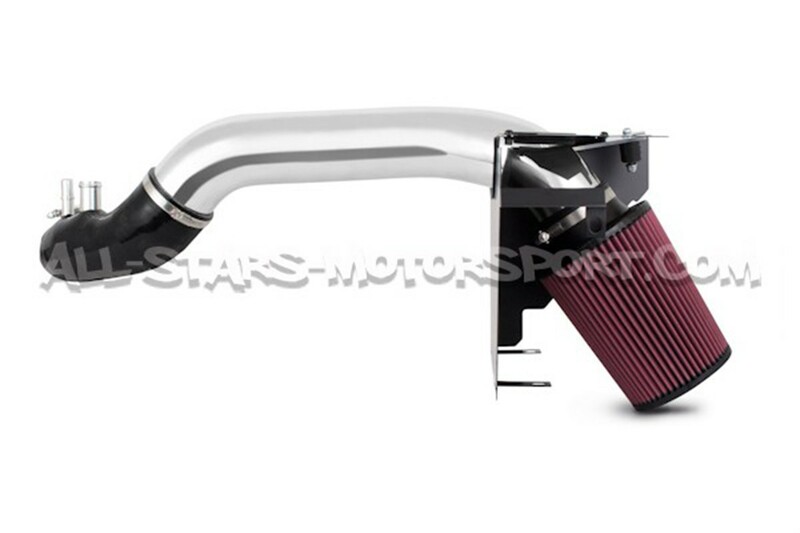 The 2015 Mustang EcoBoost air intake is safe to use with the stock tune as it will not hurt air / fuel ratios under load. 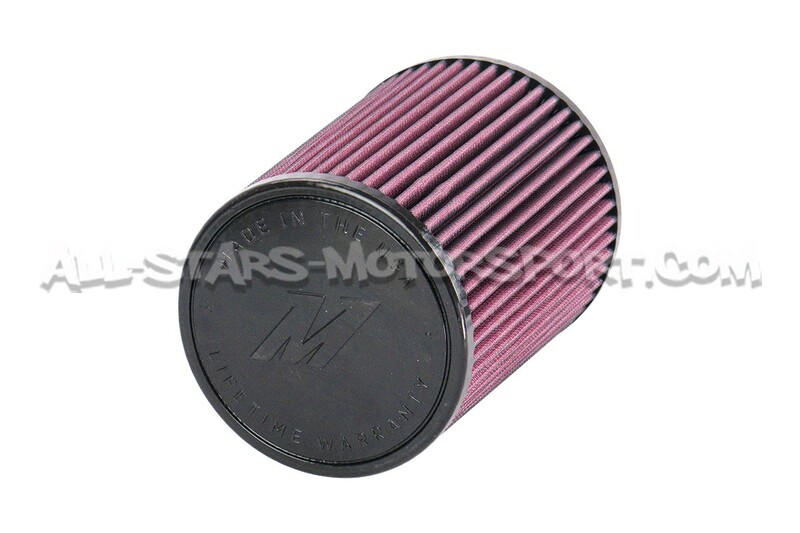 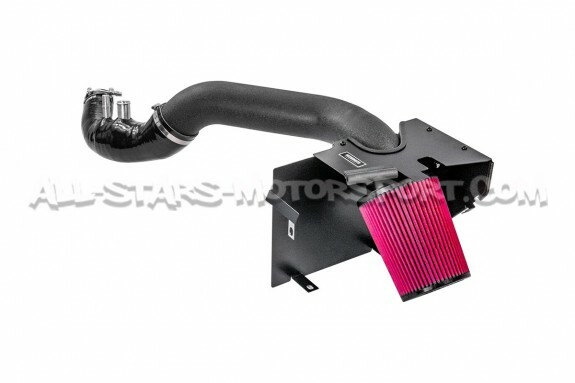 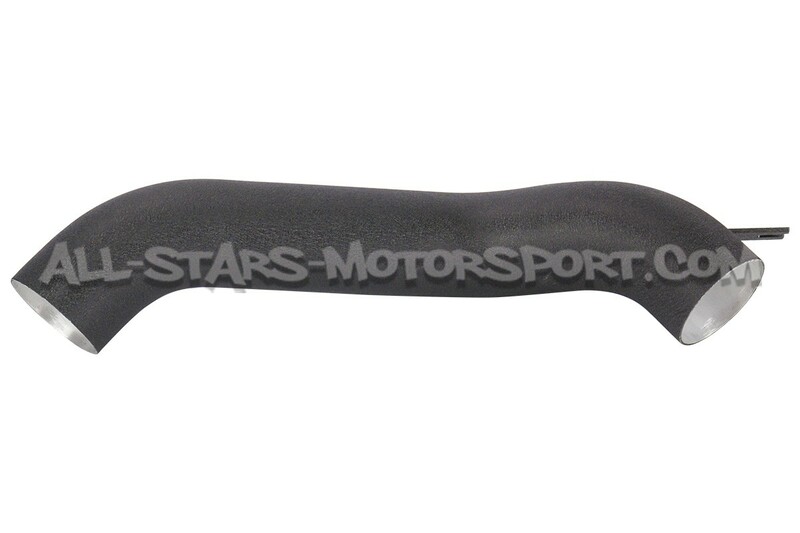 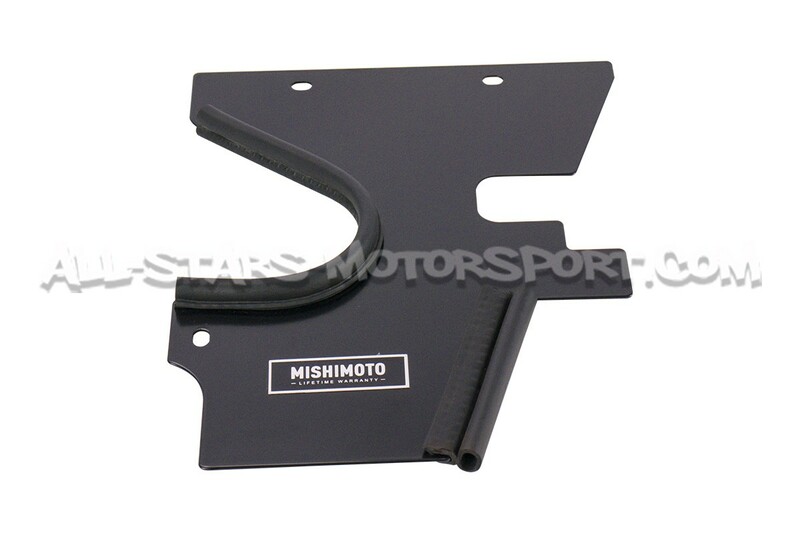 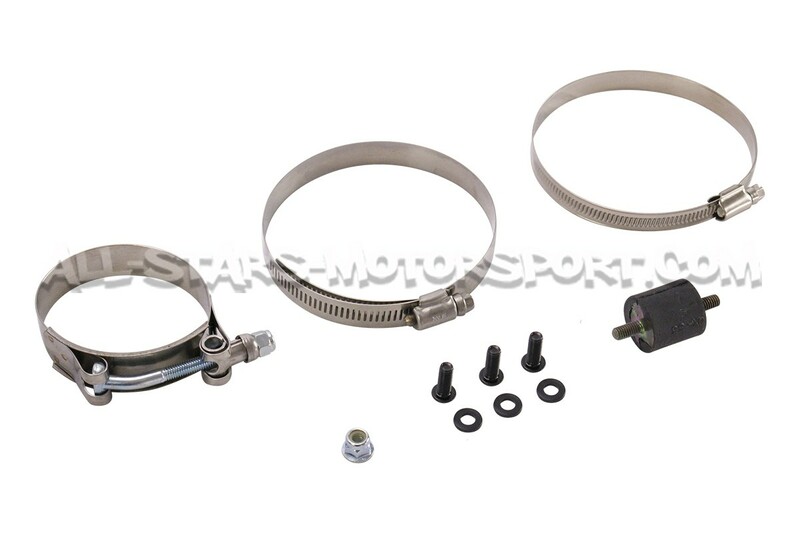 The air intake also has a unique and aggressive tone under acceleration and boost, and the free-flowing design amplifies turbocharger spool and BPV sounds. Check out the testing video to hear the tone !